Matterport Mini is now a possibility with the introduction of Project Kinect (Kinect Generation 4) coming in 2019. The little device features a 1MP depth camera that works in daylight. In addition, the RGB camera is 4K - matching the Pro-2. Also of interest is a 360 degree microphone array. With the tiny size of these, cameras, I could imagine a much smaller camera on a monopod that can capture wider spaces. I could also imagine that the low energy usage and tiny form factor would allow Matterport to increase the onboard cameras from 3 to 6 -- reducing the rotation to 180 degrees -- or even more. I'd love to know more specs. 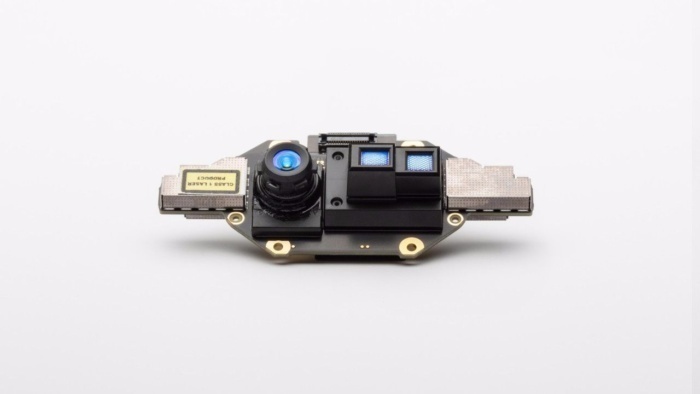 With the powerful IR sensors of the Intel RealSense cameras also out now -- Matterport have two different choices of hardware to power a new camera. It's pretty exciting stuff! @metroplex360 when you say works in the daylight, do you mean in a way contrary to the Pro-2? Snag free outside scans? The microphone worries me because I have a few choice words when things are not going good with the camera or capture app. If the sensor is not getting released until 2019 why would you believe a new camera release would occur in 2019? This would be good presumably for small spaces, think cars! !